Nearly 80% of the population has a device/gadget in India, but only approximately 60% have electricity. 20% of India’s population has to pay to charge their phone, often far from home. 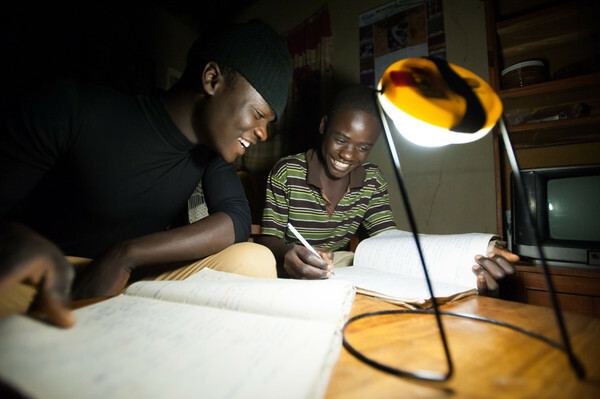 Greenlight Planet, a solar energy company that builds and distributes solar lamps under the name ‘Sun king’ using new technology solves electricity problems. 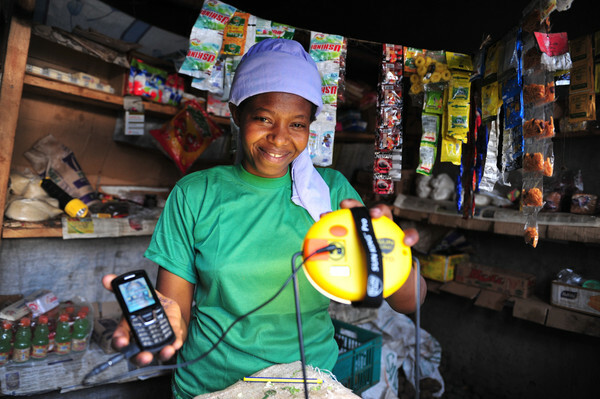 It aims to bring bright ‘Sun king’ solar lights to 100 million customers by 2020. An Idea of starting a Greenlight Planet came in 2005, when three like-minded young men, Patrick Walsh, Anish Thakkar and Mayank Sekhsaria, recognized that everyone deserved affordable energy and decided to do something about it. At the time, all three were studying at the University of Illinois Urbana-Champaigne. 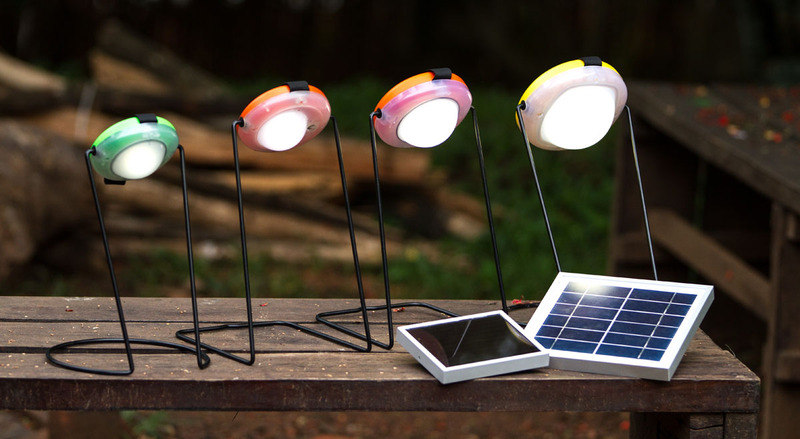 The trio made a pact to develop an affordable and reliable solar lantern. 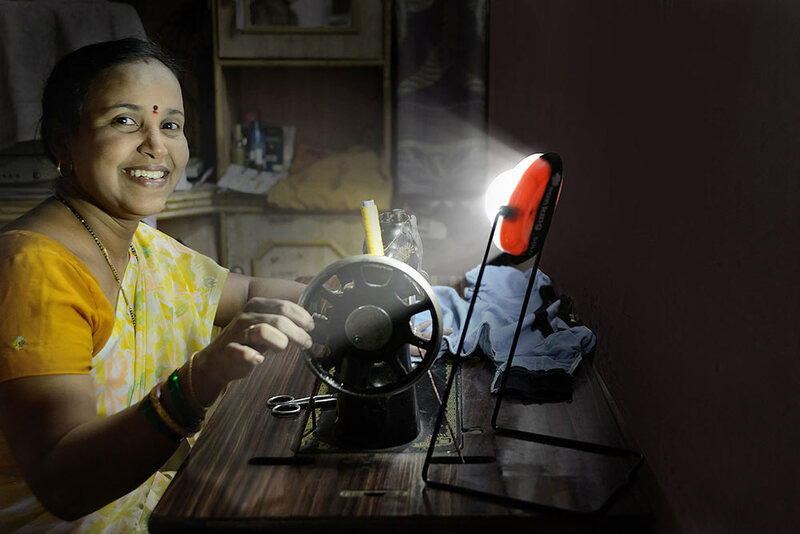 Their lamp would be accessible to a rural marketplace to help solve the energy problem in that hard to reach sector. Patrick found the right economic zone in Shenzhen, China to build his innovative design and the Sun King lantern was created. Greenlight Planet is a for-profit energy company made up of enterprising individuals, most under the age of 30, who stand by the concept that for people to rise up out of poverty. With 11 offices in 5 countries, Greenlight Planet has over 200 full-time employees and engages more than 6000 sales agents. 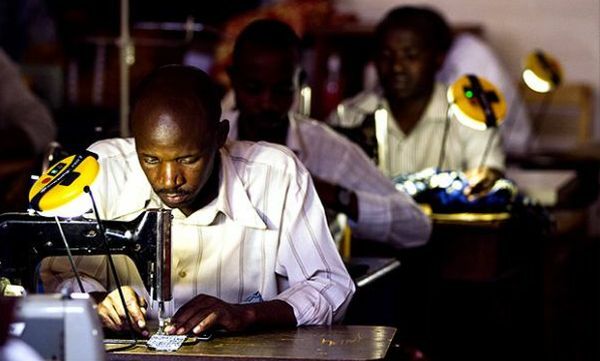 The company has sold 4 million ‘Sun King’ solar lamps since launching in 2009 and serves over 20 million users. 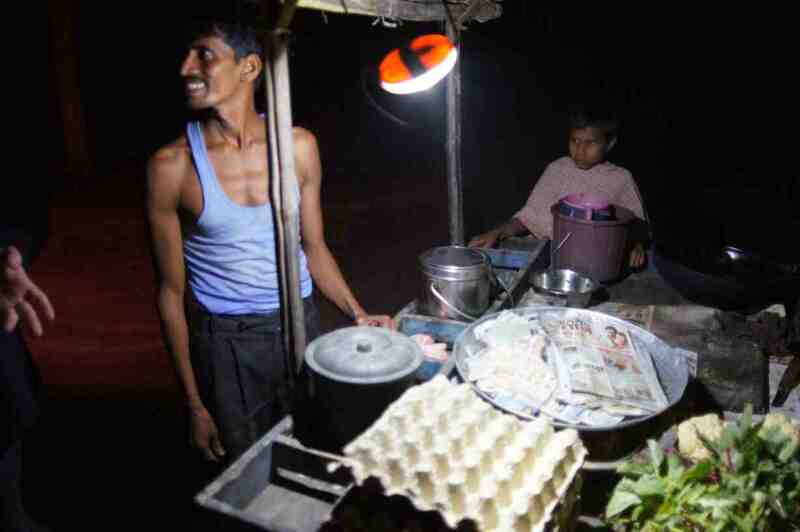 When the sun goes down, individual off-grid is forced to end their workday or resort to expensive kerosene for light. With Sun King, small businesses are able to stay open longer, increasing their monthly income. The lantern is tremendously versatile and can be nailed to the wall, used on a stand, hung from the ceiling, or carried by hand. 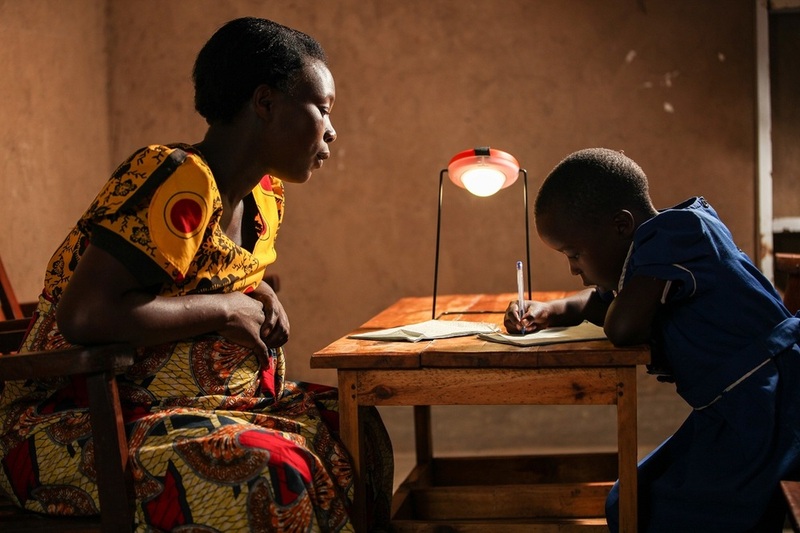 Solar Lamp products are the first in the rural marketplace to burn for 30 hours straight and offer a breakthrough five-year lithium ferrophosphate battery. There are three solar hanging lamps with individual switches to control the intensity of light. The Sun King Home has a 2-year warrantee. Over the last several years, Greenlight claims that 25 percent of its users have reported an increase in household income, and that their products have helped eliminate a whopping 9,000,000 tons of CO2 pollution every year, reports Digital Trends.